Last week Chevrolet revealed its flagship sports car, the Corvette ZR1, at the 2017 Dubai Motor Show. 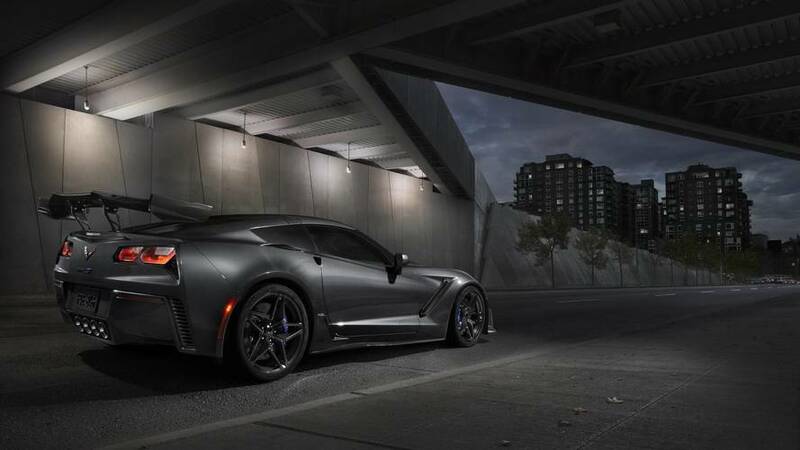 It’s not only the most powerful Corvette ever, but also the fastest with a top speed 210 miles per hour (388 kilometers per hour). Yes, it’s that fast. So far, we’ve seen official studio images, a couple of live photos from Dubai, and a nice virtual drawing, and now YouTube supercar hero Shmee150 is giving us a cool walkaround tour of the vehicle under the lights of the show. He inspects both the exterior and the interior. 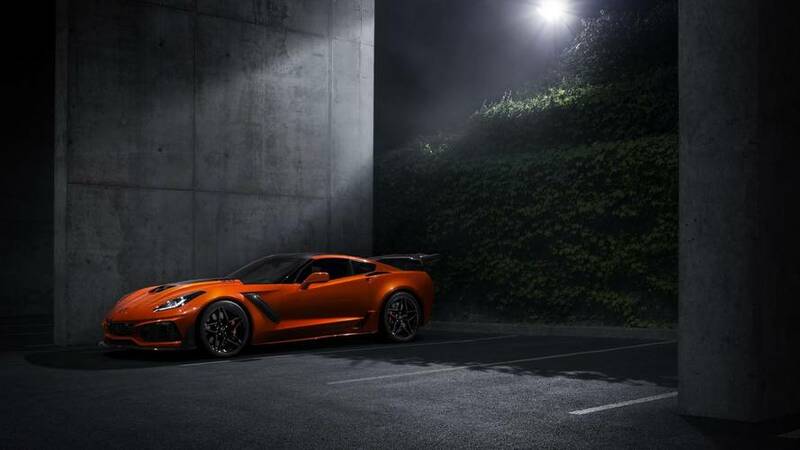 One thing is for sure – the Corvette ZR1 looks absolutely fabulous with the Sebring Orange package, which adds a bright orange body color, orange brake calipers, orange rocker and splitter accent stripes, orange seat belts, and orange interior stitching. All the contrasting black carbon fiber aerodynamic details, together with the wheels and the massive rear wing, definitely make the car stand out a mile away. But the ZR1 is more about speed rather than design. 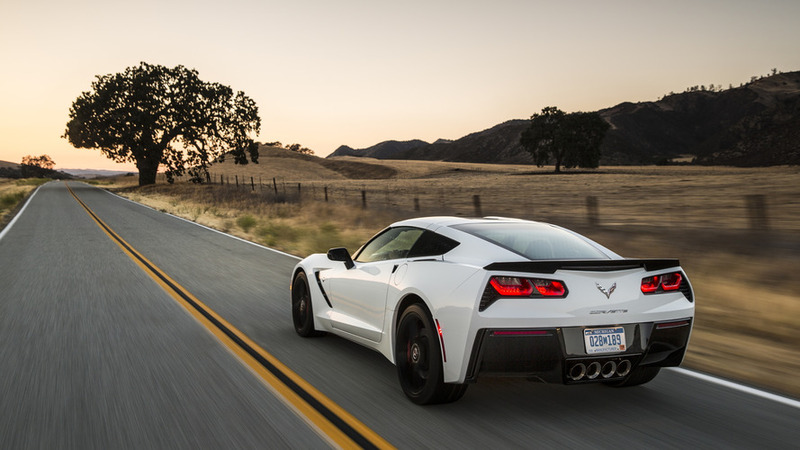 The magic happens under the hood, where a 6.2-liter supercharged V8 LT5 engine is channeling 755 horsepower (563 kilowatts) and 715 pound-feet (969 Newton-meters) of torque to the wheels through either a seven-speed manual or an eight-speed automatic. Oh, and don’t forget about the mean sound the motor is sending through the four exhaust tips integrated into the rear carbon fiber diffuser. As Shmee150 points out, the whole car just screams “look at me, I’m mental” and really, really fast. How fast, you might ask? 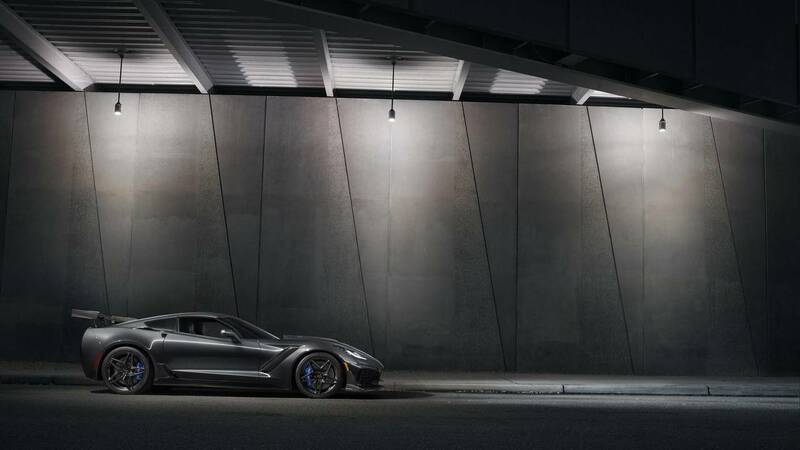 We don’t know exactly yet, but Chevrolet is planning to take it to the Nurburgring track in Germany to compare it with other supercars, hoping it can achieve time of under seven minutes. If this happens, the Corvette ZR1 would become the quickest Corvette around the ‘Ring, also beating the Dodge Viper ACR (7:01.3 minutes).